Truth be told I am an old soul when it comes to Kpop. I became a fan back in 2008 when DBSK / Super Junior / Wonder Girls / Big Bang ruled the industry. Back then I could recognize the idol group, their members and name their songs. I have been out of sync with the Kpop world for a few years and when I started listening to Korean music, I cannot by the life of me, recognize the artist or their songs anymore. In the past 4 years, it’s amazing how the Korean music industry grew. It’s even more accessible to the public now. Anyway – going back to this post. 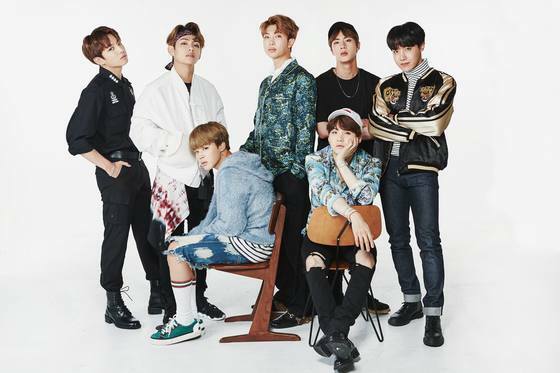 I’ve just discovered BTS – and I absolutely get why fans adore them. – who are now taking the world by storm! I still couldn’t recognize who is who (sorry – this eonni’s memory is not so good anymore). But their names are Jin, J-Hope, RM (formerly Rap Monster), Suga, Jimin, V and Jungkook. Honestly, I only know V (because I saw him on Celebrity Bromance and his friendship with Bogum) and RM (because I saw him on a show rapping). 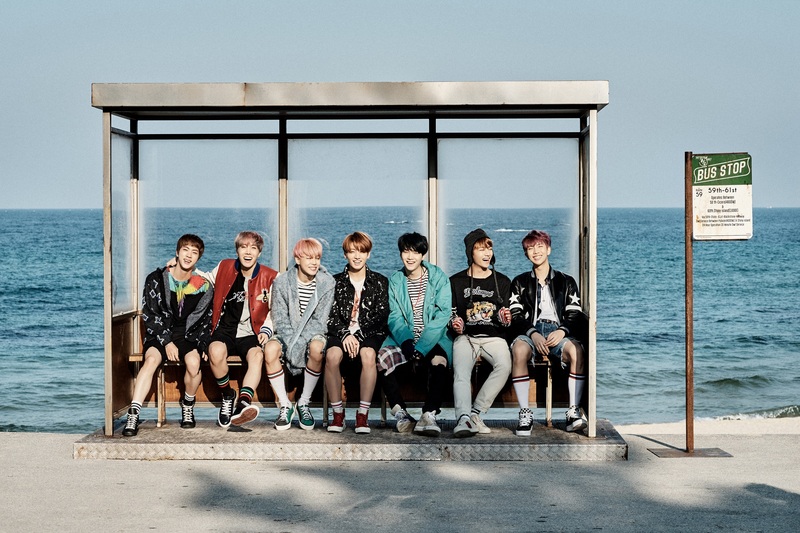 For their extensive profile, check this link: BTS Profile. Kpop is a genre that I love – but one reason why I refrained from listening in the past years is because they’ve become too CUTE and too similar. Don’t get me wrong – I still listen to some of them – Twice’s Cheer Up and IOI’s Very Very Very are some of my new found favorites. I guess there was a time when the industry just followed the cutesy trend. But listening to BTS – I found their songs different from the norms. Their songs were definitely more edgy. It kind of gave me Epik High / Big Bang / Block B vibes – something I think this industry should have more. It was pop – but definitely had hip hop tones. I could listen to their songs all day. In an industry where competition is fierce, a groups greeting should (1) be distinct and (2) recognizable so people can easily remember it. Super Junior has mastered this with their “Orinuen Super Juni – O – R” greeting. 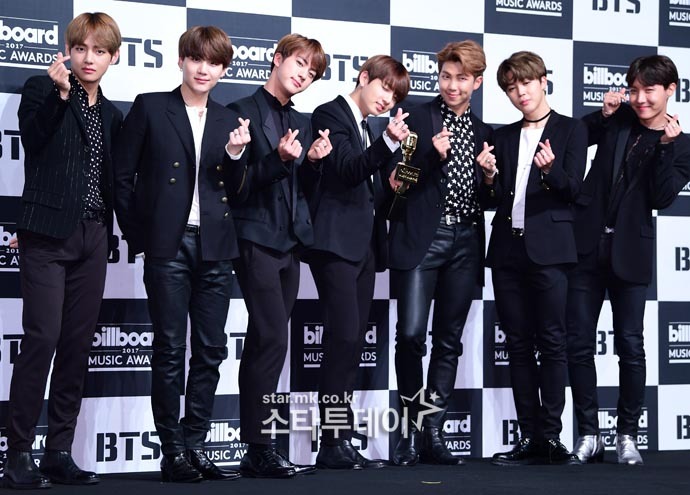 BTS’s “Bang Tan” with its matching hand gesture is one greeting that is recognizable and distinct from others. And I love how simple the greeting is – and because of it’s simplicity it can be changed to different languages – while sounding the same… don’t believe me – check out the video below and listen to the English and Japanese versions. 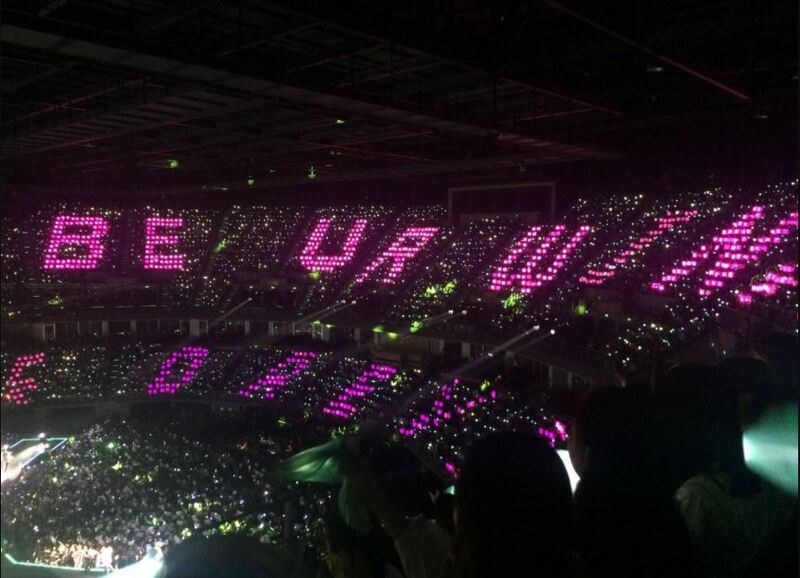 A group is only as strong as their fandom – I am a firm believer of this. The support the fans give a group fuel a group’s performance. I should know being part of a fandom that has been existing for years (E.L.F). So I cannot not notice the group’s fanbase. 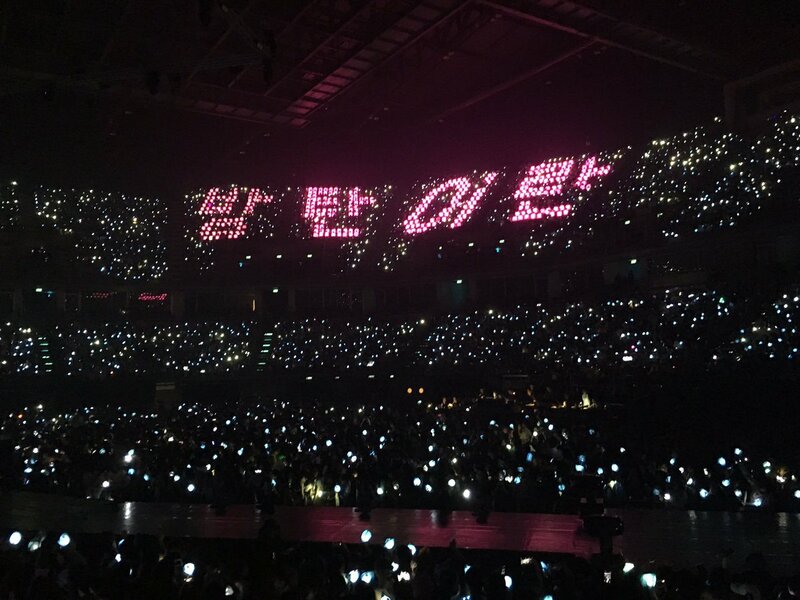 BTS is blessed with what I could consider as a great fandom. If there is one word that I could use to describe BTS A.R.M.Y (an acronym for Adorable Representative MC for Youth) it would be DAEBAK! I’ve just discovered BTS and I truly get why their fans adore them. I still have a lot of catching up to do these boys and their music – but I have definitely become a fan and I cannot wait for them to be on the Late Late Show!!! Are you a BTS fan? Let us know in the comments why you adore them.